Two of my recent cases illustrate the benefits for associations and property owners in working with an insurance attorney and public adjuster for their claims. The first case involved a water loss in the common areas of the Cutler Cay Homeowners Association in southeast Miami-Dade. Upon discovering the loss, the association filed its insurance claim with its insurance company without first consulting a public adjuster or an attorney that specializes in insurance litigation. As a result, the insurance company denied the association’s claim and concluded that the loss was not covered under the association’s insurance policy. After unsuccessfully dealing with its insurance company for more than two years, the association contacted our firm to enlist our services. 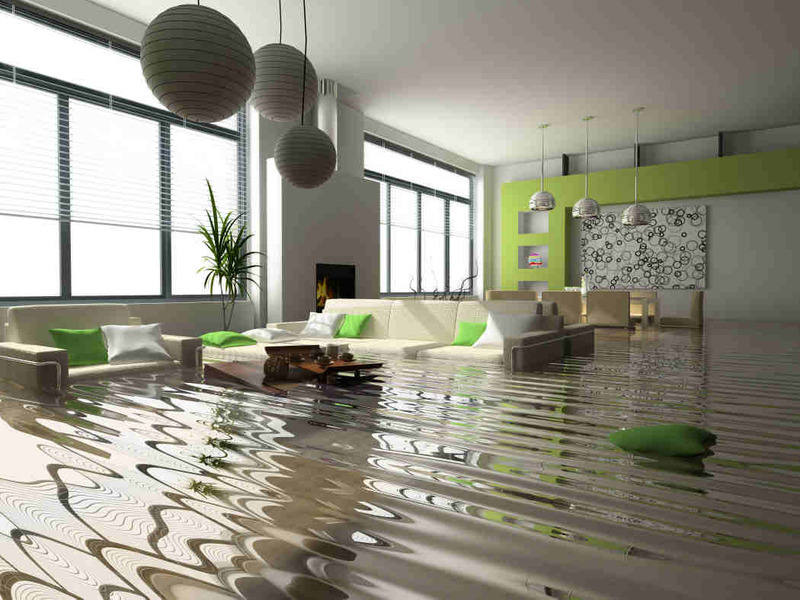 Our firm closely worked with a public adjuster to determine the full extent of the insured’s damage. Within several months of filing a lawsuit on the association’s behalf, we were able to effectively demonstrate the clear coverage for the association’s loss and recover over $269,000 for the association. The second case involved two separate water-related losses at a single-family home in Broward County. The homeowner immediately retained a public adjuster to assist in the filing and presentation of her claims. In both claims, the homeowner received payment from her insurance company, although the insurance company’s payments were insufficient to restore the home to its pre-loss condition. When negotiations between the public adjuster and the insurance company reached a stalemate, the insured contacted our firm. In less than four months, we were able to recover approximately five times the amount of the insurance company’s prior payments. These cases highlight the importance for associations and homeowners of working with experienced insurance attorneys and public adjusters for their insurance claims. Ideally, it is best to retain the services of these professionals prior to the filing of a claim, as their guidance and experience can play a pivotal role in how the claim is handled by the insurance company and ultimately whether the claim is adequately paid. However, it is never too late to enlist these insurance professionals, even if the insurance company denied or issued payment for your claim, as we can often re-open the claim to secure additional funds.